What is a lightweight bicycle? Is it so called because it is light in weight, or also because of its design? Well, of course, because of its light weight, but how many are really in this category? F.C Parkes Autographed Bicycles are guaranteed to be built by hand, no mass production methods are used in this factory – I have built Cycles and Frames for National Champions and also for World Champions, both for Track and Road. 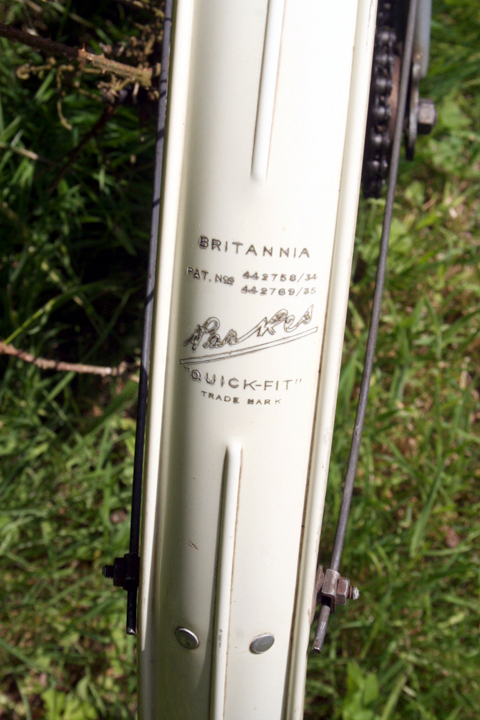 This Autograph Ladies’ machine was a top quality bike in its day. It has been cherished ever since its original purchase, which I think you can see yourself from the photos here. It’s in first class original condition, and is now ready to be enjoyed and cherished by a new owner.